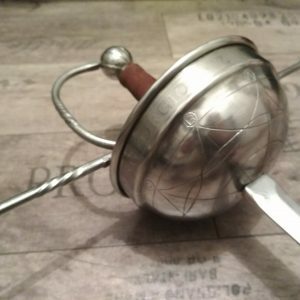 Model heavy is durable rapier (Sidesword) with exchangeable hilt and handle. This simple design is based on P.H. Mair rapier.